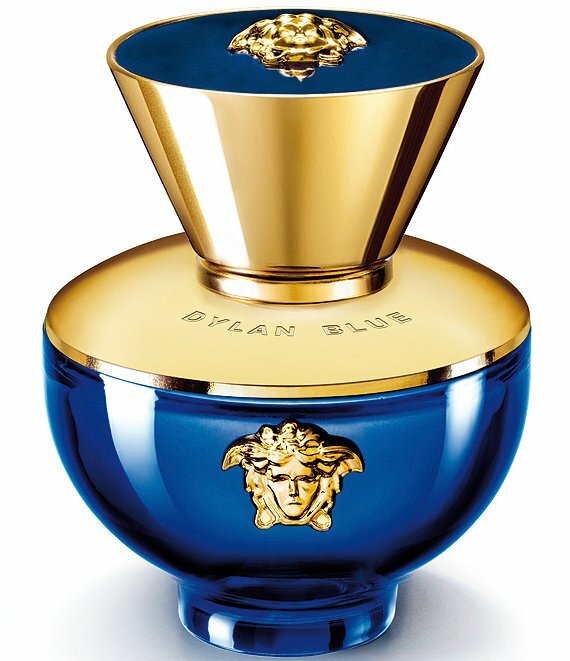 Dylan Blue pour Femme is a tribute to femininity. It is a strong, sensuous, refined fragrance created for a woman who knows the power of her sensuality and mind. An alchemy of irresistible notes that dance, arouse, come together and embrace. A refreshing blackcurrant sorbet and Granny Smith apple combined with a contemporary floral bouquet and woody base notes playfully mix together to create a uniqueand captivating, sensuous, vibrant movement.